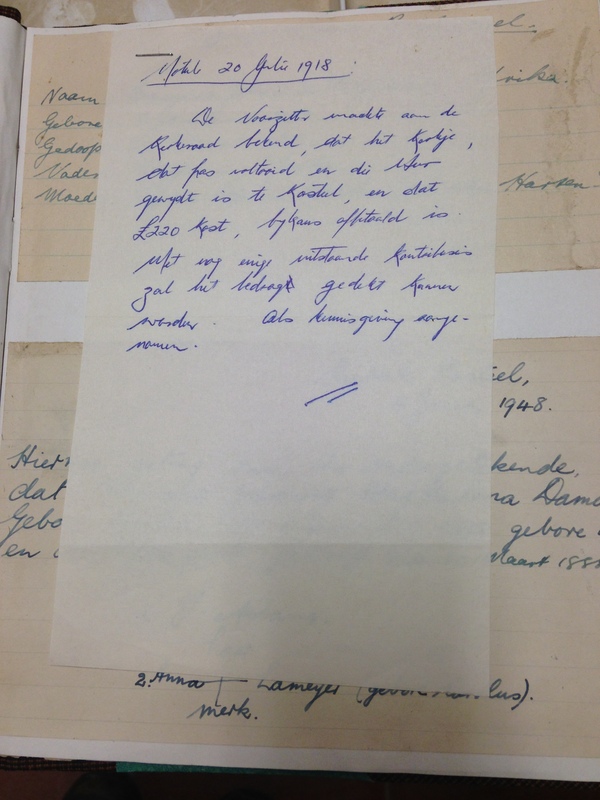 A document found in the VGK Archives refers to the building of a small church. It is not clear whether this letter refers to the building of the small Mission Church. Records show that the coloured community held its services in a small building next to the old white Dutch Reformed Church. In 1914 the old white church was vacated for the new church in the centre of town and according to Church minutes, the members of the white Consistory were looking for a new venue for the coloured congregation.